Shaggy shrubs? Twiggy trees? Overgrown grasses? Thin, sparse, or leggy hedges? 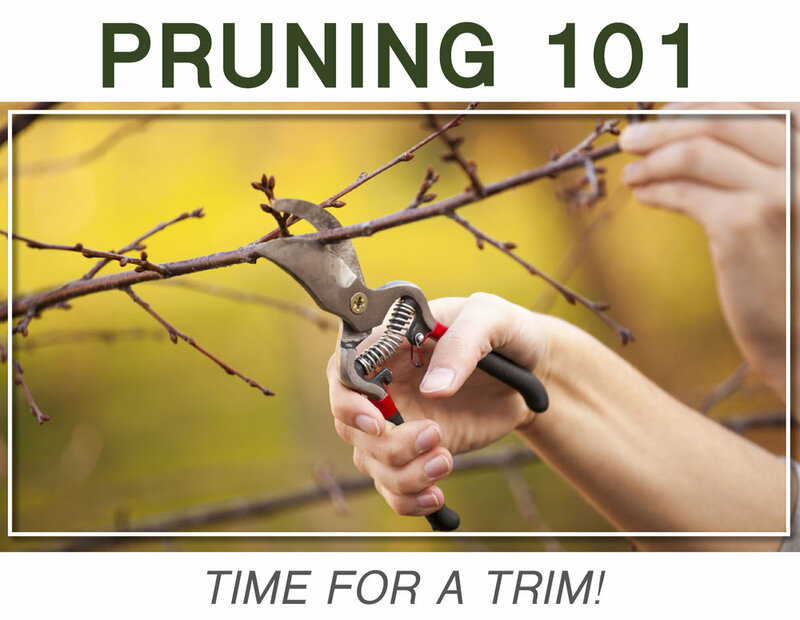 Our winter pruning class will address these issues and more! The weather may be chilly, but the dormant season is one of the very best times of year to tackle a number of pruning chores throughout the landscape. G*H’s Kacey Cloues leads an interactive discussion that will help demystify the art and science of pruning. She’ll also offer a demonstration of proper pruning techniques on a variety of different plants in the G*H display beds.